Karnataka is a land of diversities. Metropolitan cities, lush green forests, beach towns and beautiful hill stations are some of the unique features which make Karnataka a popular destination for tourists. South India is also famous for its cuisine and Karnataka is home to some special south Indian dishes, much to the delight of every foodie. Here is a list of some popular Karnataka dishes which are a must eat when in the state. 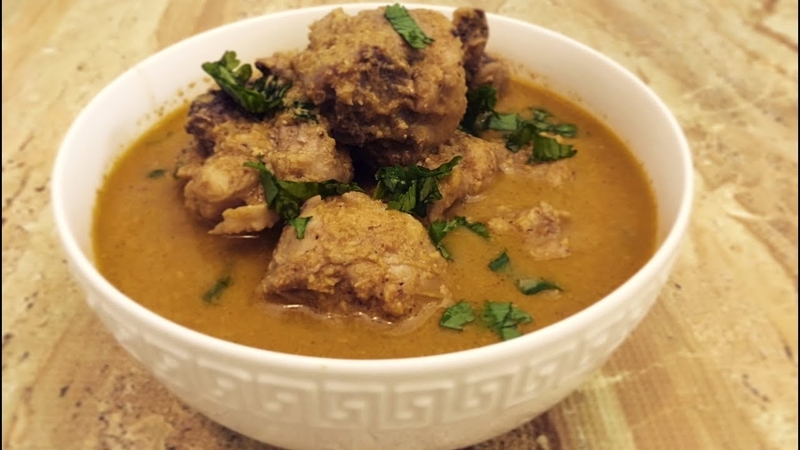 Korri Gassi: A famous Mangalorean dish, Korri Gassi simply translates into a chicken curry. For the preparation of this dish, tender chicken pieces are cooked with fresh ground coconut and spices and it is best served with roti, Neer dosa or set dosa. Neer dosa: Neer is the Tulu word for water and as the name suggests, the dosa is made of rice which is soaked in water for few hours before being turned into a batter. 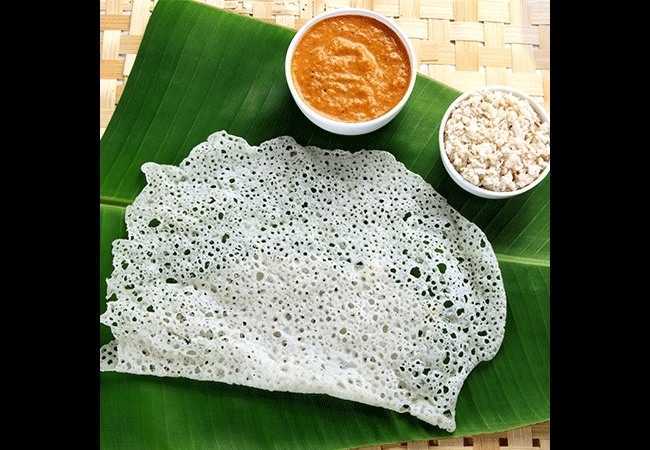 Neer dosa is a common and popular dish in Karnataka that is available at most restaurants and cafes. Chutney and sambar compliment the dosa and enhance its taste. 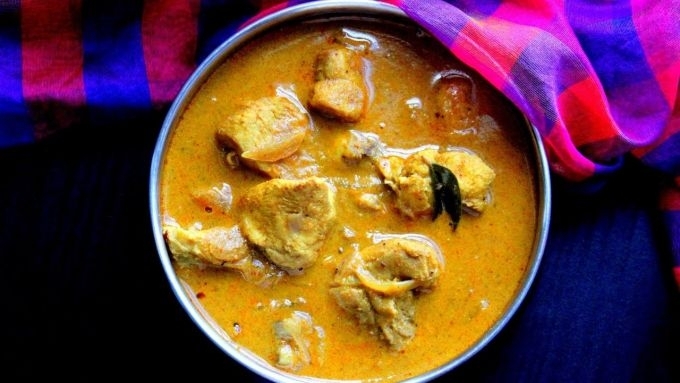 Kundapura Koli Saaru: Another famous dish from the coastal region of Mangalore, Kundaparu Koli Saaru is a variety of chicken curry where the gravy is made with coconut milk combined with spices, onion, ginger and garlic. The curry is best served with rice, roti or Neer dosa and is a must try for those who love chicken. 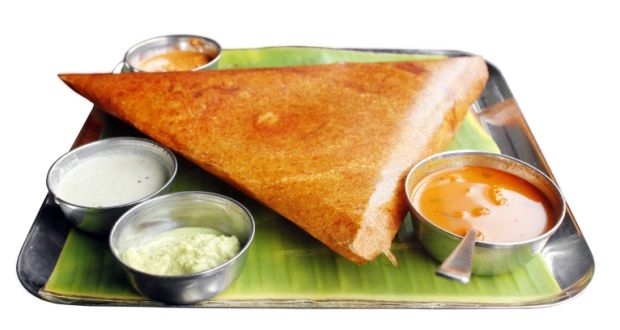 Mysore Masala Dosa: Another form of dosa which is very common and popular, the Mysore masala dosa, similar to the Neer dosa is made with rice batter, the difference being that it is crispier and has chutney applied on it. Mashed potato filling compliments the Mysore masala dosa and gives it the perfect taste, making it an irresistible dish. 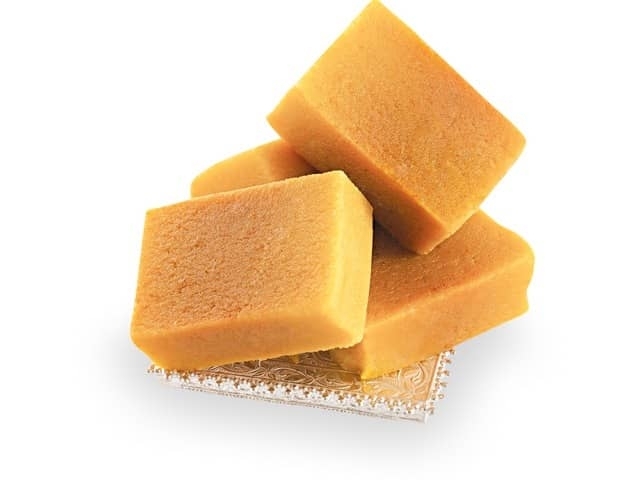 Mysore Pak: One of the most famous sweets, not only in Karnataka but in the entire country, Mysore pak is made from gram flour (besan), sugar and ghee. Its fine texture and rich taste make it a popular sweet dish amongst the locals. The sweet is available in most sweet shops, and no meal in Karnataka can be complete without ending it with Mysore pak. 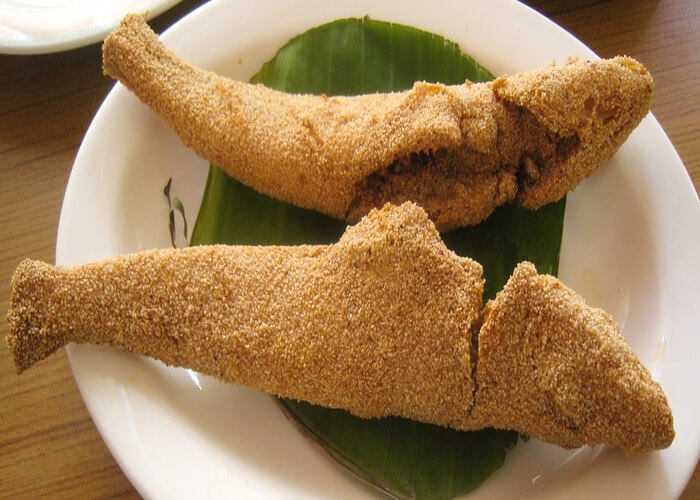 Kane Rava Fry: Listed amongst the famous traditional foods of Karnataka, the Kane Rava fry is fried ladyfish that is marinated in red chilli paste and coated with semolina. What makes this dish special is that it is crispy from outside due to the semolina coating, but remains tender and juicy on the inside. It is a delight for seafood lovers. 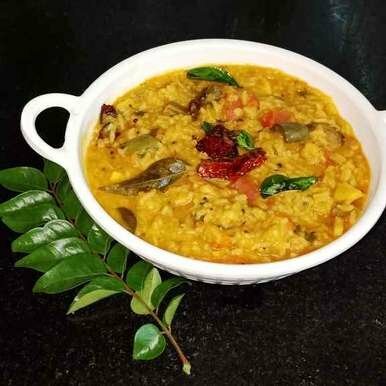 Bisi Bele Bhat: Perhaps the most famous rice and dal dish in Karnataka, it is made from a combination of spices and pulses that are cooked with rice and vegetables giving it a rich and distinct taste and making it a staple dish amongst the Kannadigas. In addition to being a nature’s paradise, Karnataka is also a heaven for food lovers. Places such as the Discovery Village resorts are well known for serving authentic dishes of Karnataka which will leave your taste buds craving for more.